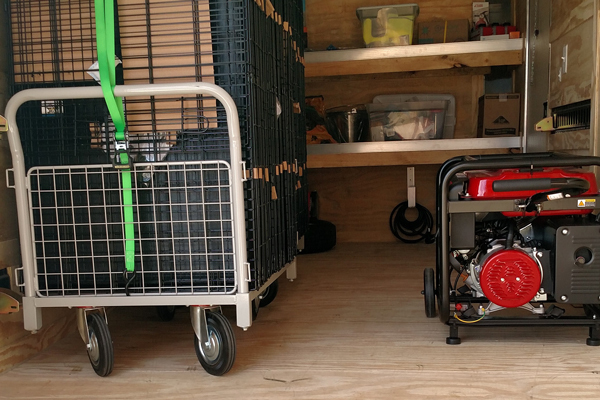 Cheyenne, Wyoming is now equipped with an AKC Pet Disaster Relief trailer that will be available to dispatch to any disaster scene that needs assistance sheltering pets. AKC Pet Disaster Relief, a national program that is dedicated to keeping pets and their owners safe in response to natural or civil disasters, joined forces with local American Kennel Club dog clubs and dog lovers to present an emergency trailer to the Cheyenne Animal Shelter. The purchase of the trailer was made possible by donations from the Cheyenne Kennel Club, the Dog Judges Association of America, the Petco Foundation, the Cheyenne Animal Shelter and AKC Reunite, the nation’s largest non-profit pet identification and recovery service. “We are grateful to these AKC dog clubs and AKC Reunite for providing us with such a significant resource for our community,” said Robert Fecht, President of Cheyenne Animal Shelter. “Now our team is better prepared to help pets and pet owners during times of disaster”. 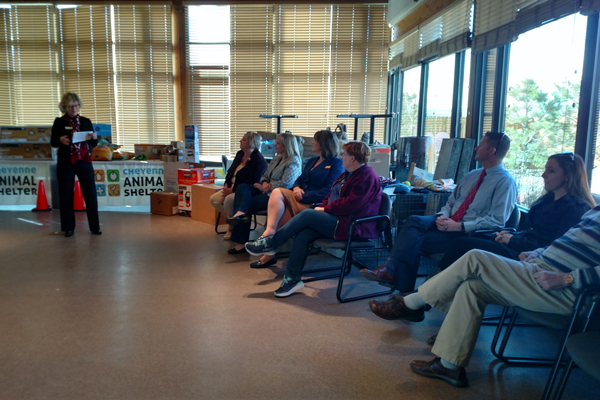 “Our Association is honored to be a part of the group helping to prepare the Cheyenne Animal Shelter for a disaster by bringing them an invaluable tool like the AKC Pet Disaster Relief Trailer,” said Bonnie Spiece, President of the Cheyenne Kennel Club. 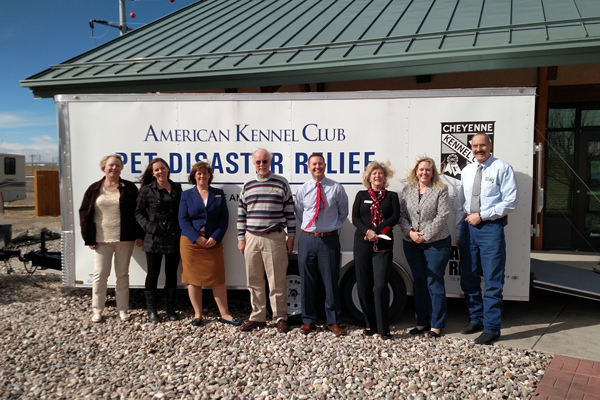 “We’re delighted to help bring an AKC Pet Disaster Relief Trailer to the Cheyenne Animal Shelter. The trailer helps assure residents of Cheyenne and surrounding areas that their pets will be safe in the event of a disaster,” said Joe Purkhiser, President of the Dog Judges Association of America.